CAPE vs Shear on Wednesday. It’s that time of year where severe storms are in the forecast and at times on a daily basis it seems. May is the peak month of our severe weather season in Oklahoma and we’ve gotten a very slow to non-existent start. That will change this week, or will it? 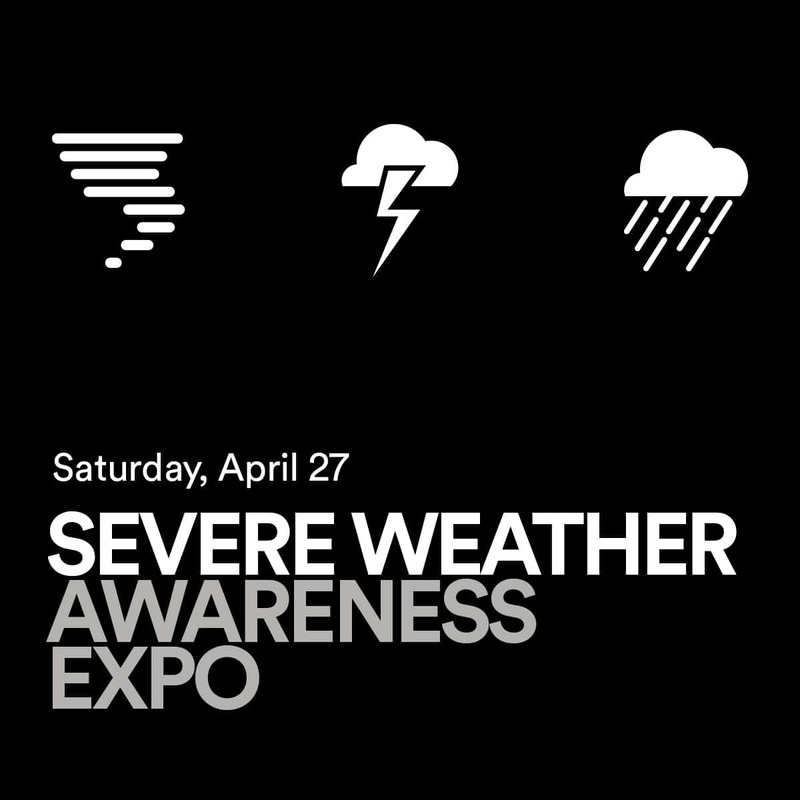 At face value, we do have a typical severe weather setup. A large upper level storm system across the desert SW of the US, moisture returning to Oklahoma from the Gulf of Mexico, and adequate wind shear. However, I must caution that a few things can always go awry. As they say the “devil is in the details”. Trouble is, those details aren’t typically known until the day of the event. In some cases we can get most of them 36-48 hours away in general terms, but can’t get too specific. Hi-resolution short term models provide our best look at the necessary ingredients to not only generate severe storms but also if they hold the capability of producing tornadoes. 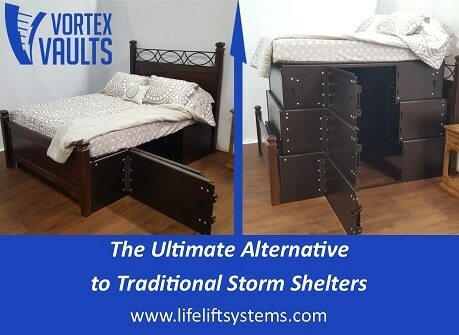 So what can go wrong to prevent severe weather? Well, a lot of things. The CAP is the biggest one. Too strong and nothing forms. Too weak and too many storms form preventing any particular one from building up enough strength to get out of hand. Wind shear is another parameter often missed by the models. Not enough of a southeast surface wind or weak mid level winds can prevent tornadic development. Sometimes moisture gets mixed out with dry air mixing downward ahead of the dryline. Convergence along the dryline can be too weak to get storms to form. Temperatures may not get hot enough. The list goes on and on. That’s why it’s hard for tornadoes to form. It requires perfect conditions which are often not present. So what is the take home? Just pay attention, don’t panic, and have a plan in place. This can include an area where you know to go to seek shelter and have an emergency supply kit on standby. Also know that you’re not guaranteed to see any storms at your location this week. It’s a big state after all. So like in my last blog I’ll show you where the most likely areas are for severe storms should they occur. It’s where the CAPE and shear overlay together. The brighter the colors the more instability/energy to work with. The best shear for mesocyclone development is found with 90 degrees of turning. That is where you see the three arrows shown (red-surface winds to black-upper level winds). CAPE vs Shear on Monday. CAPE vs Shear on Tuesday. As you can see, Monday/Tuesday the best parameters are out west. Wednesday it’s rather large. 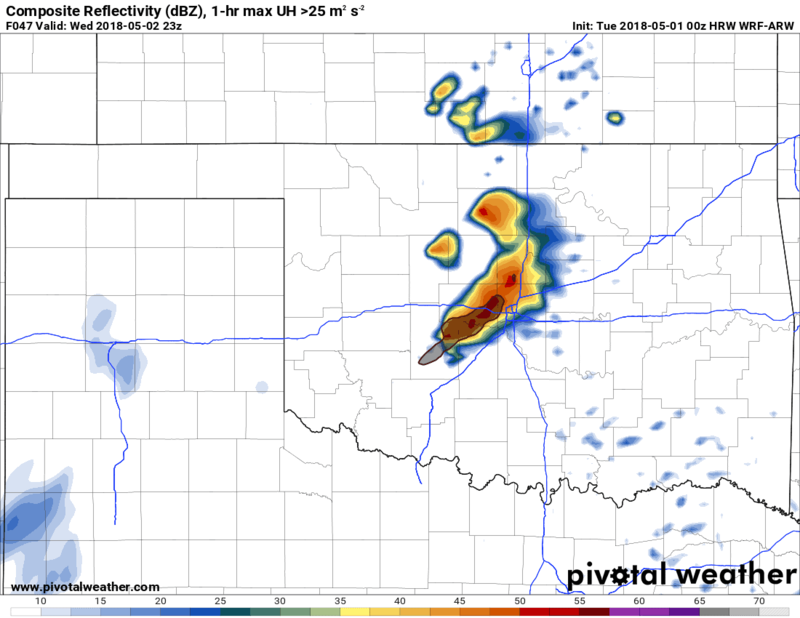 However in all of these days, as of now the hi-res NAM models don’t produce any storms across Oklahoma. Now I don’t think that will be the case, but it goes to show you that things aren’t always so clear cut. If I was a betting man (or a meteorologist), I’d say the panhandle sees storms on Monday and one or two will cross over the state line mid evening before dying out quickly. Tuesday the CAP holds and Wednesday the dryline fires them off across W OK late day. Thursday the threat would likely be confined to the E 1/3 of the state. I’ll update this as I access new data. Liked it? Take a second to support Aaron Tuttle on Patreon! Do you have Lilapsophobia (A Fear of Tornadoes)? 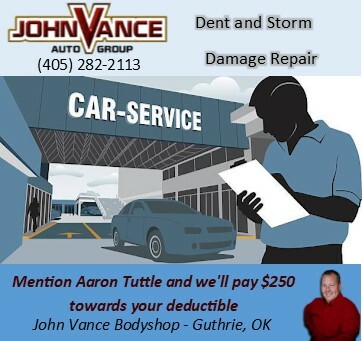 Aaron Tuttle is a degreed Meteorologist residing in Oklahoma City. 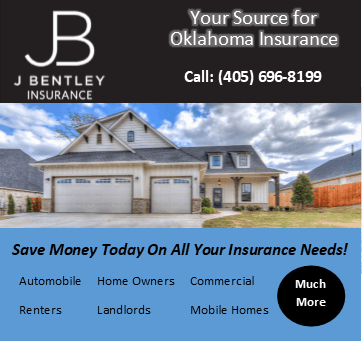 He provides forecasts and severe weather coverage to the state of Oklahoma and beyond. Download his free app, ATsWeatherToGo today.